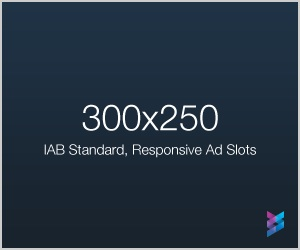 Create a slideshow of up to 30 different ads with a configurable time delay in-between slides. Shuffle Slides? : Should the slide order be shuffled?